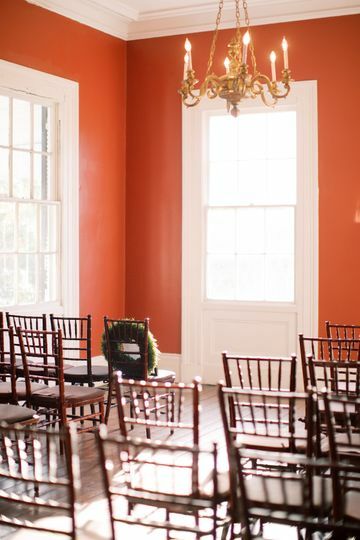 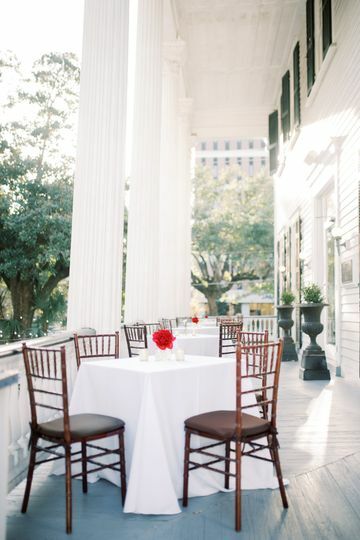 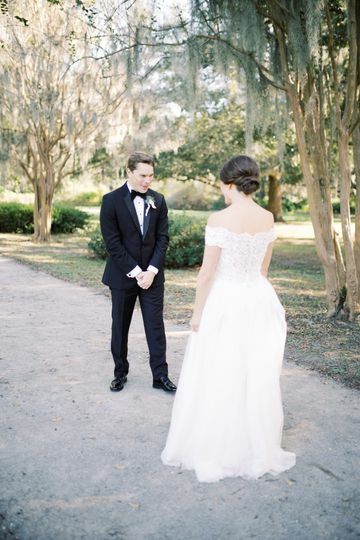 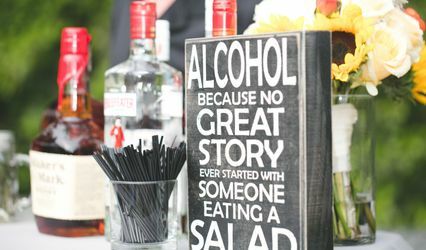 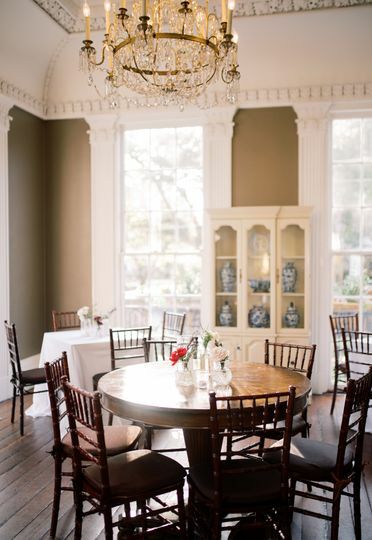 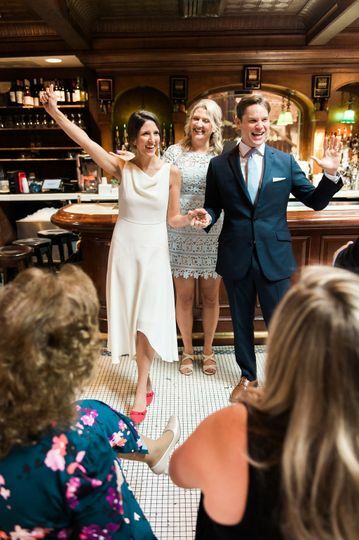 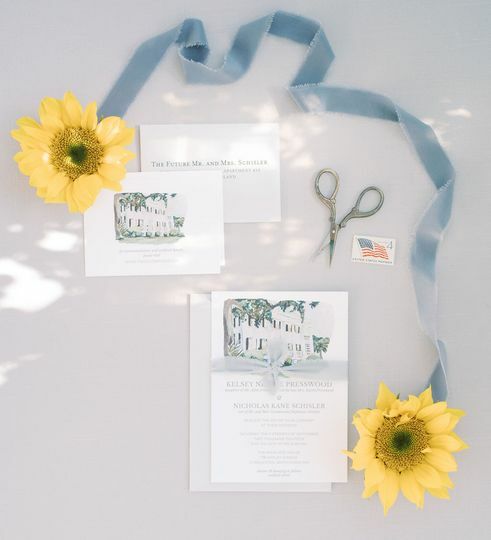 Due South Events is a full-service wedding planning and design company based in Charleston, South Carolina. 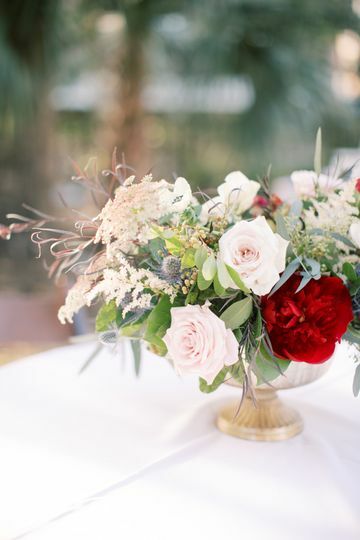 With attention to detail, their mission is to create and execute timeless events that bring each client’s vision to life for their big day. 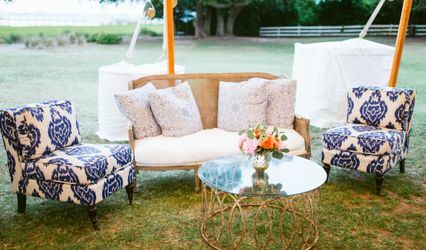 Owner Kelsey has more than 10 years of experience working with events of all sizes and has built strong vendor relationships in the industry. 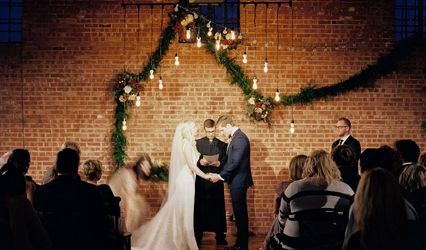 She began her career in 2008 working alongside a local wedding planner and has since went on to design and plan events for nonprofit organizations.